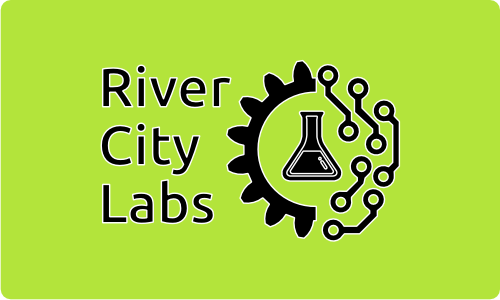 River City Labs Makerspace is an exciting new addition to the fest this this year. Not only are we thrilled to have them traveling all the way from Peoria for the fest but they’ve also decided to bring their giant Quadcopter Obstacle Course with them. From what we’ve heard it will be complete with a smoke machine, air vortex cannons, and giant closing irises! 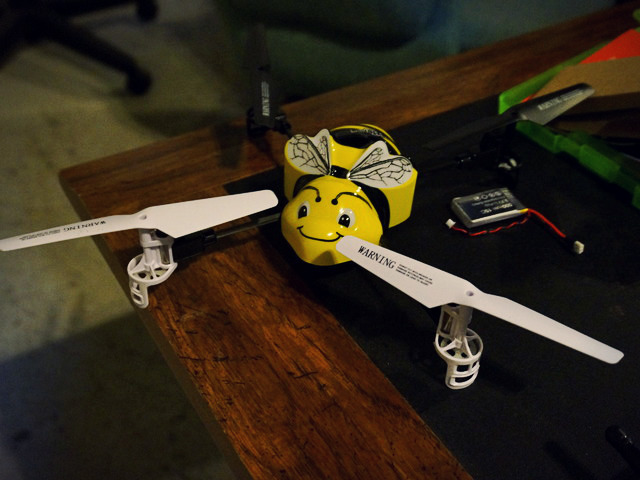 So grab your quadcopter and come meet them at the fest! River City Labs is Central IL’s home for makers, tinkers, hackers and general warranty voiders alike. We are an eclectic group of teachers, doctors, engineers, designers and awesome people that love to make things and share ideas with the world. Our group is constantly growing and currently looking for a permanent home.